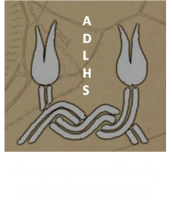 Aldeburgh Voices in the name of our Oral History project set up by the Society in 2008. We have a team of about 8 people who record and document our interviews. Our oral history is now available online on a separate website oralhistory.adlhs.org.uk. Click on button right.